The Yutu-2 lunar rover being dethatched from Chang’e 4 lander to explore the far side of the moon. Image courtesy of China National Space Administration. A relay satellite was placed in the Lagrange 2 halo orbit to establish communication between the lander and the ground station. Image courtesy of China National Space Administration. Chang’e 4 was launched aboard a Long March 3B rocket. Image courtesy of China National Space Administration. Chang’e 4 is the latest exploration mission launched by China as part of its moon exploration project. The mission is executed by the China National Space Administration (CNSA). The Chang’e 4 probe landed in the Von Kármán (Carmen) crater in the southern hemisphere of the Moon in January 2019. It is the first probe to land on the far side of the moon. The mission involved deployment of a Moon rover called Yutu-2, which relays data related to the unexplored lunar regions. The Yutu-2 Moon rover will perform various studies, offer insights on the origin and evolution of the solar system and provide information on the Moon’s far side and history. The Moon exploration mission also heralded a way to establish communications with the far side of the Moon through a relay satellite placed at a Lagrange point between Earth and the Moon. The Chang’e 4 mission is part of a three-phase moon exploration programme launched by CNSA in 2007. The Lunar Exploration and Aerospace Engineering Centre of the State Administration for Science, Technology and Industry for National Defence (SASTIND) is responsible for the development of the detector and systems of the mission. SASTIND’s Lunar Exploration Engineering Centre was involved in the probe development, landing, and composition of the Chang’e 4 mission. The Chang’e 4 was launched onboard a Long March 3B launch vehicle. The vehicle’s design and launch were performed by the Xichang Satellite Launch Centre (XSLC). The measurement and control system aboard the Chang’e 4 performs the task of orbit measurement and determination, flight stage detection, along with target positioning, and control of the lander and the rover. 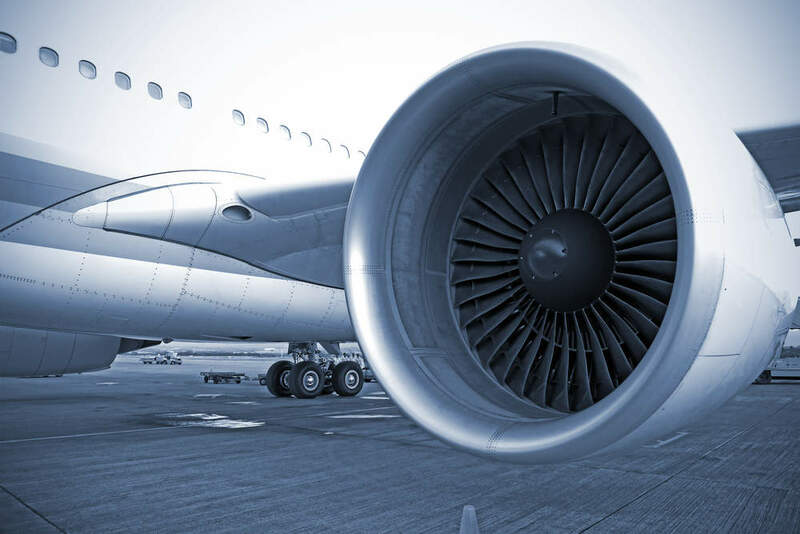 Scientific detection plan development, payload management, and tracking of the lander and the communications relay satellite are carried out by the ground application system. 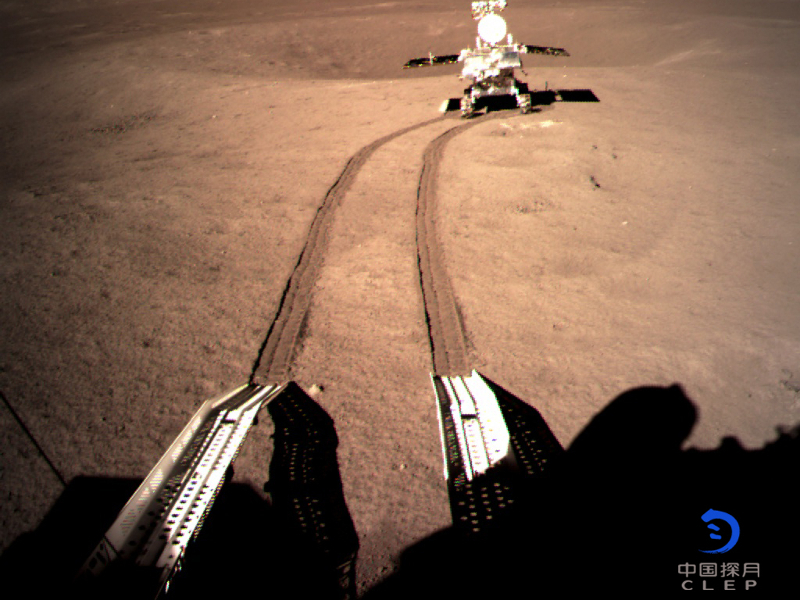 The Chang’e 4 is a combination of a lander and a rover vehicle. It carried eight payloads for performing various activities. The lander features a landing camera, a topographic camera, and a low-frequency radio spectrum analyser deployed in coordination with Germany. It also features an additional payload known as a lunar biotech test load. The Yutu-2 rover carries lunar neutrons and radiation dose detectors, infrared (IR) imaging spectrometers, Moon receiving radars, panoramic cameras, and neutral atomic detectors developed in coordination with Sweden. The payloads aboard the rover perform a variety of functions, including the study of lunar surface, morphology, and mineral composition, as well as ensure the atomic and environmental research and experiments on the lunar radiation dose and lunar surface neutrality. Also known as Walk, Fall and Back, the Chinese-phased Moon exploration mission is intended to validate the new technologies to support the launch of larger space exploration systems in the future. Chang’e 1 mission involved the launch of a lunar-orbiting spacecraft in 2007, under phase one. The spacecraft remained in lunar orbit and transmitted data to earth until it was crash-landed on the surface of the Moon in March 2009. The first probe carried eight payloads onboard, which relayed three-dimensional imaging of the Moon, and information on its chemical composition. The Chang’e 2 was launched in October 2010, under the second phase of the programme. Also placed at a Lagrange point, it orbited the Moon at a 100km altitude until the completion of its mission in June 2011. It provided high-resolution images of the pre-determined landing zone. 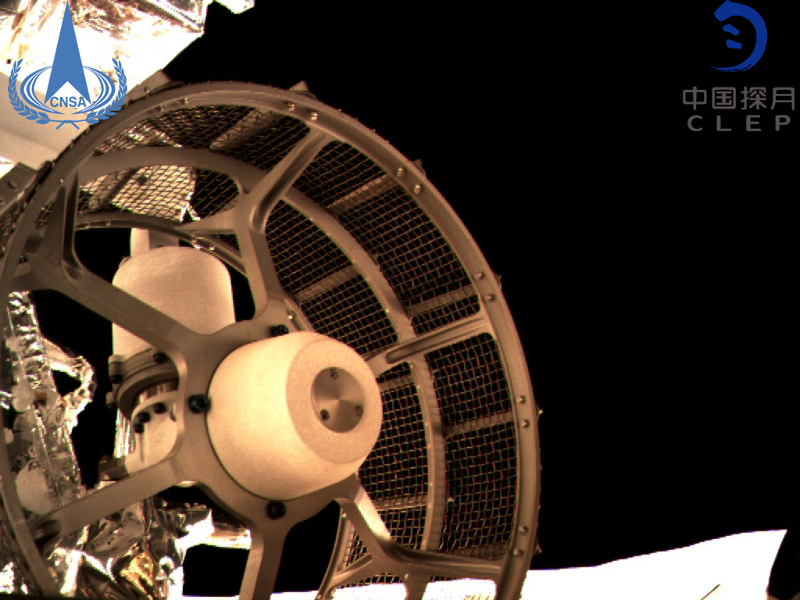 The Chang’e 3 made a soft landing on the Moon in December 2013. 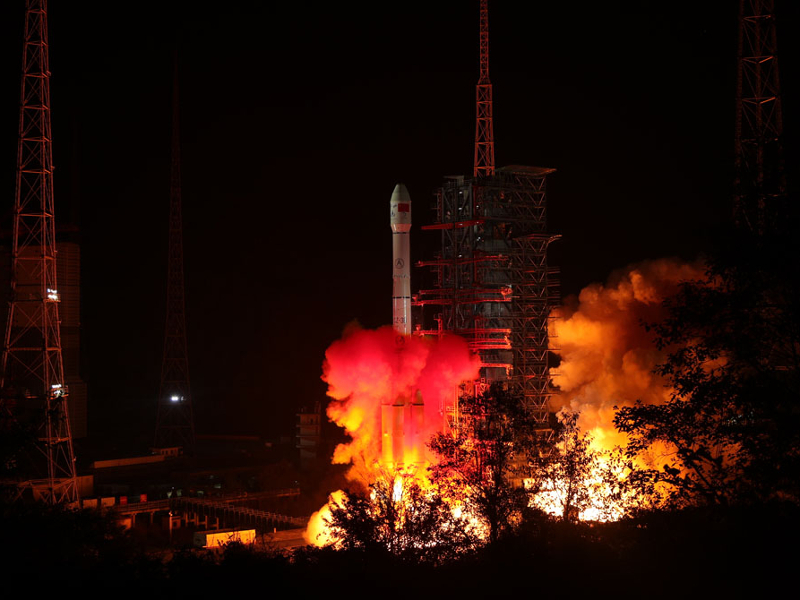 The Queqiao relay communication satellite was placed in the L2 orbit in May 2018. It enables communication between the Chang’e 4 rover and Earth. The phase three mission, named Chang’e 5, will collect samples and return them to the earth.